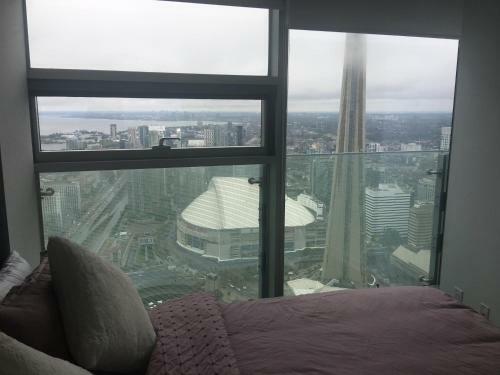 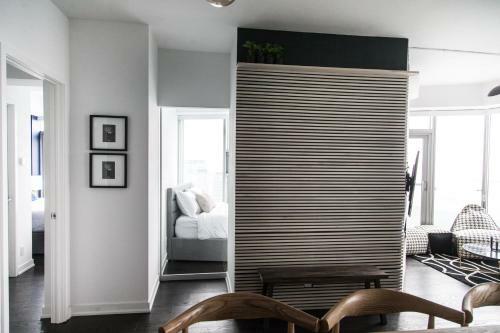 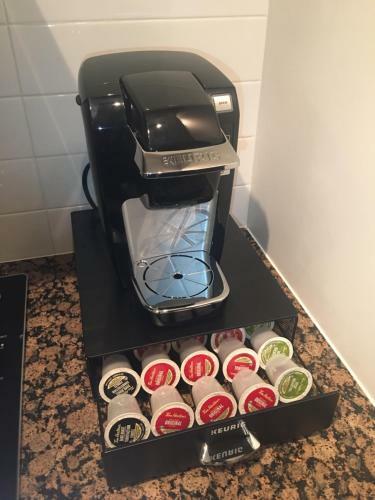 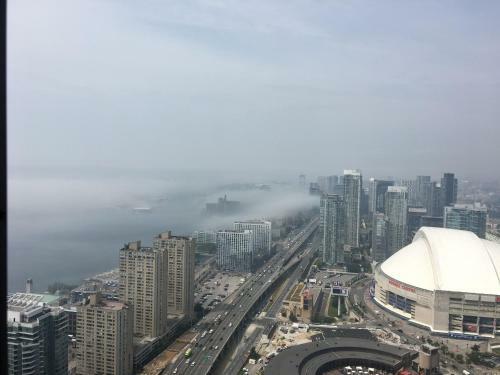 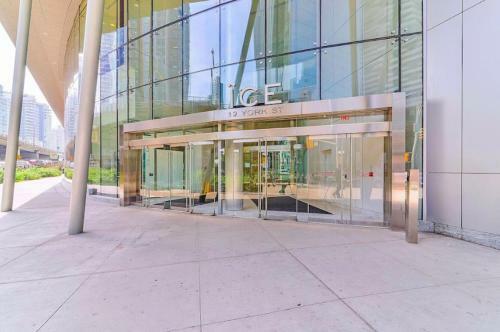 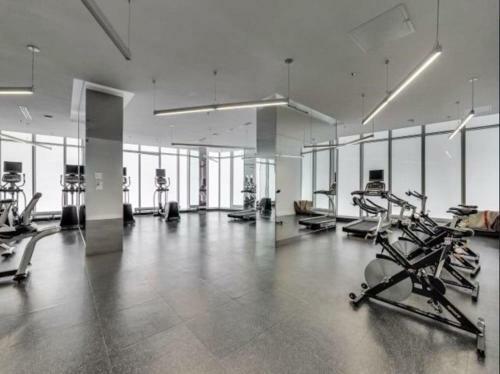 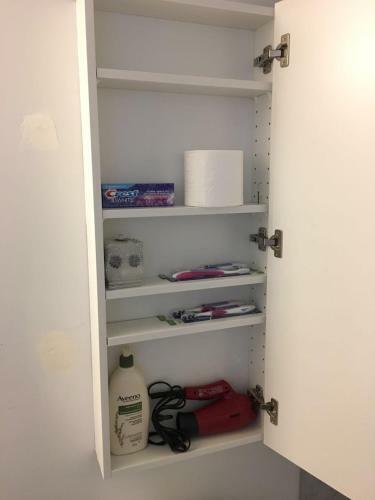 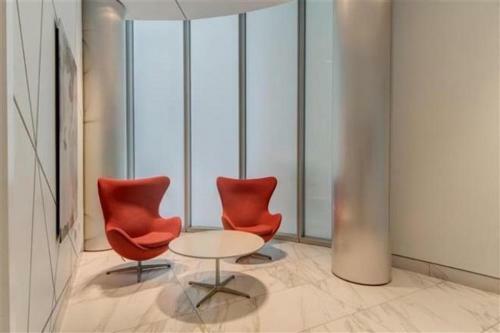 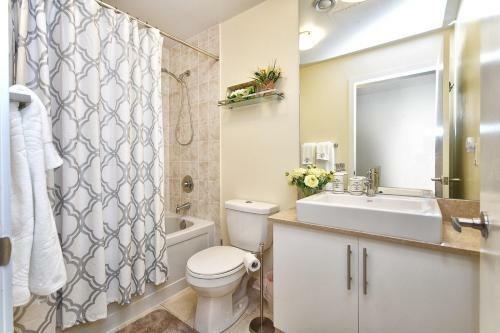 Located in Toronto within 300 metres of Air Canada Centre 1BR AMAZING CN Tower View Condo offers accommodation with free WiFi and air conditioning. 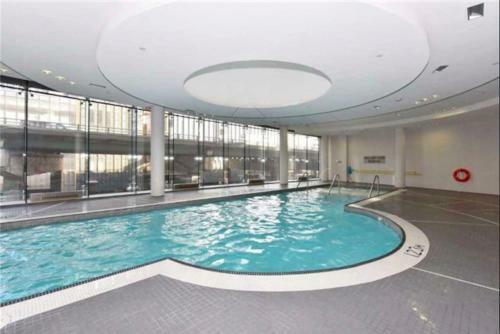 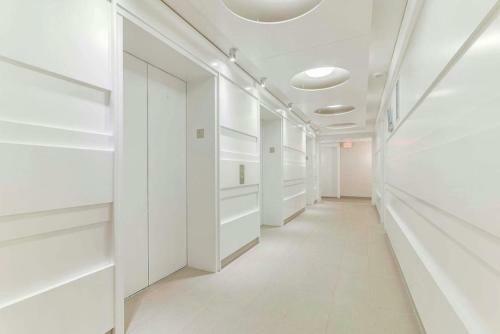 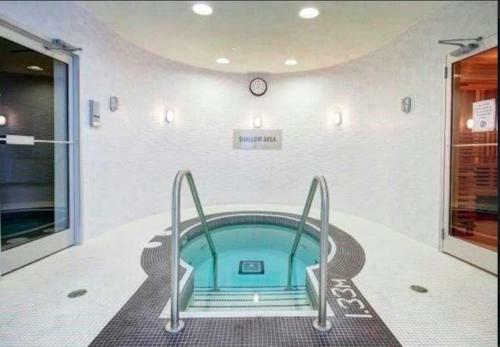 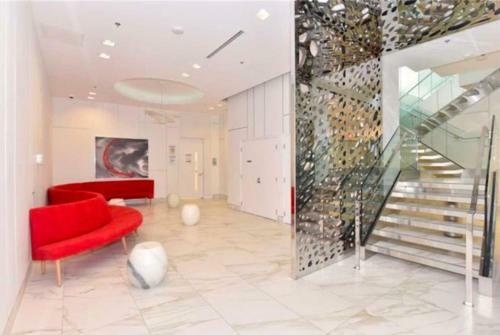 The property is 400 metres from CN Tower and an 8-minute walk from Hockey Hall of Fame. 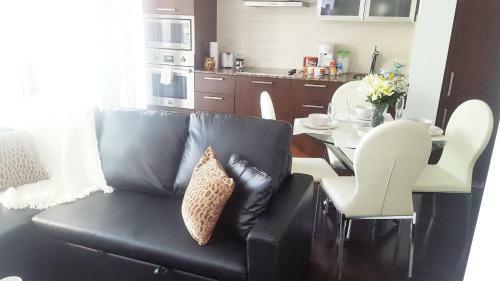 This 1-bedroom apartment comes with a kitchen a seating area a dining area and a cable flat-screen TV. 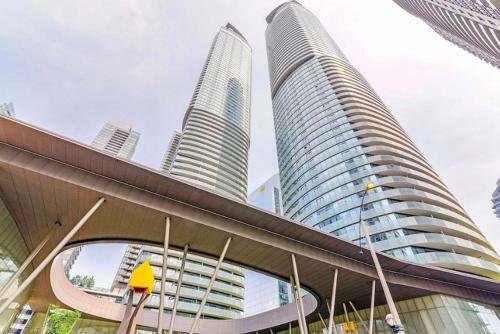 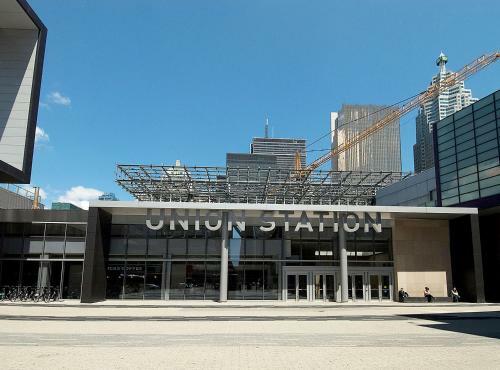 Popular points of interest near the apartment include Toronto Symphony Orchestra Four Seasons Centre for the Performing Arts and Toronto Eaton Centre. 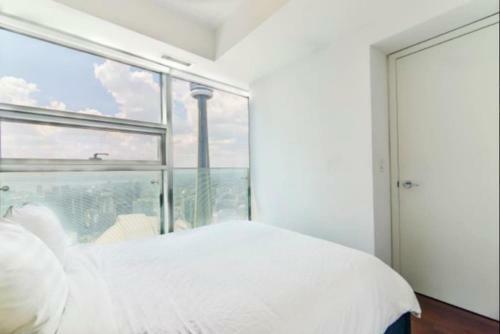 The nearest airport is Billy Bishop Toronto City Airport 2 km from 1BR AMAZING CN Tower View Condo.